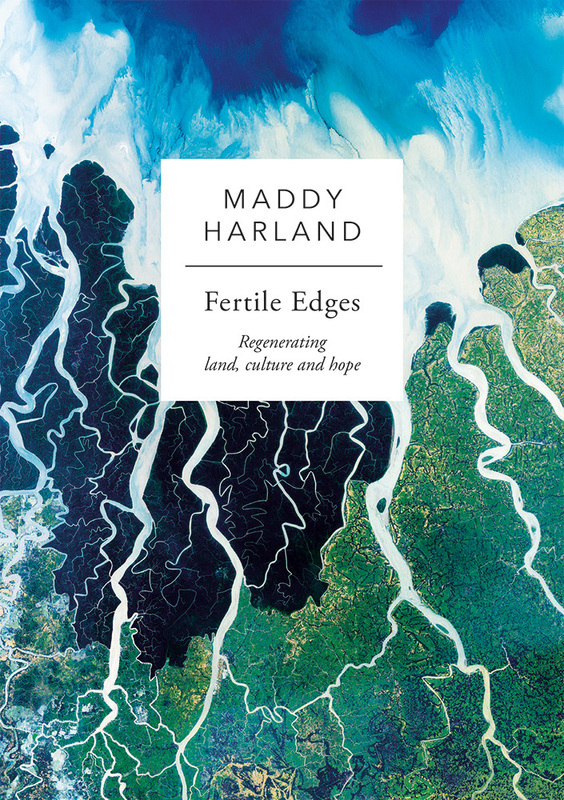 Maddy Harland is the author of Fertile Edges: Regenerating Land, Culture and Hope and the co-founder and editor of Permaculture International, a magazine which offers practical, innovative solutions and global perspectives. Maddy co-founded Permanent Publications, a publishing company specialising in practical ecological solutions, and the Sustainability Centre in Hampshire, UK, once a military base, and now a thriving immersive learning center. Maddy is an activist, gardener, teacher, community leader, Queens’ Award winning entrepreneur, wife and mother of two daughters. She is a Fellow of the Royal Society of Arts and is a Visiting Knowledge Exchange Fellow of the Institute of Theological Partnerships at the University of Winchester in the UK. Maddy Harland, the editor of Permaculture magazine, offers a unique, frontline take on the environmental successes and challenges facing this planet and its people over 25 years. 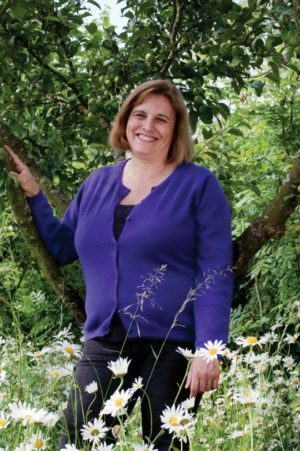 She explores the rise of permaculture globally, from its origins in Australia in the 1970s to its current activities in over 170 countries worldwide, and describes positive developments of this global movement and the huge potential it has yet to achieve. 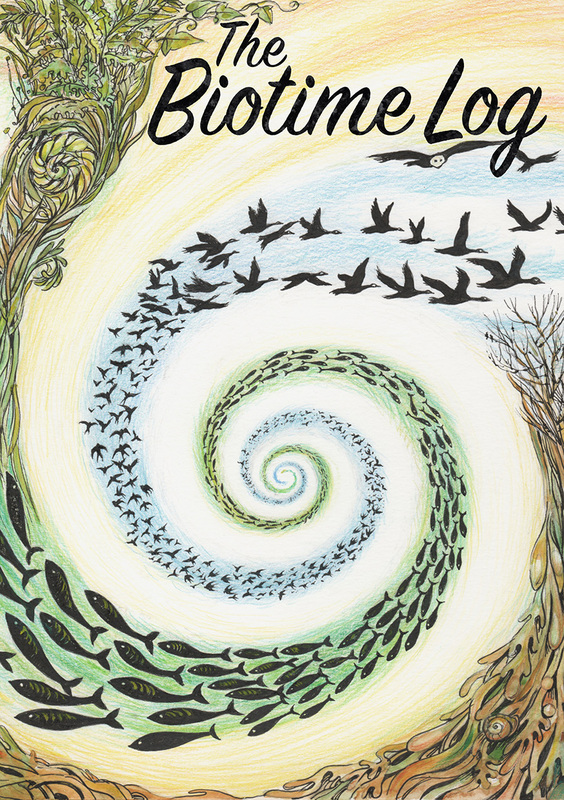 Amid a wealth of permaculture’s solutions and the ecocide of “business as usual,” Maddy interfaces practical permaculture and global transformation with deep ecology. This is a potent and entertaining cocktail. She writes of regenerative culture, earth restoration and social permaculture, long before they become core permaculture ideas and practices. Her deep connectivity with the natural and human worlds – a love for the changing of the seasons, of landscapes and species – and all that our differing cultures and spirits have to offer one another add another dimension of heart. These writings, based on her editorials from the mid-1990s to the current day, are a call to arms amid the enormity of world events and offer pathways to hope and strength in times of crisis. This is a treasure trove of inspiration.